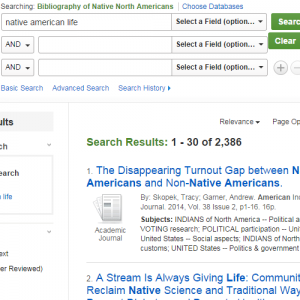 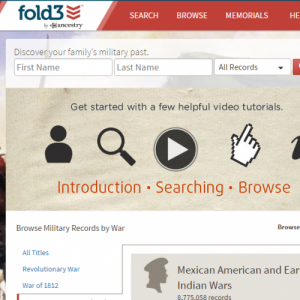 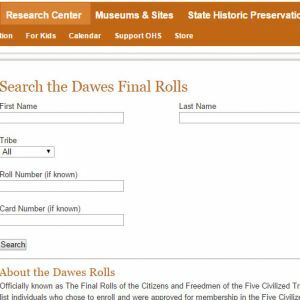 Resources for genealogy research including census records, newspapers, dawes rolls index, and military records. 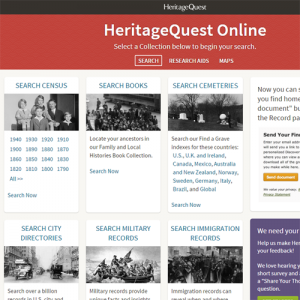 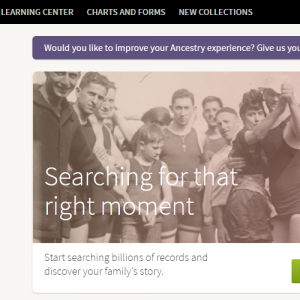 - MAY ONLY BE USED IN-LIBRARY - &nbsp; Powered by ancestry.com this database provides an excellent starting point for individuals seeking genealogy information. 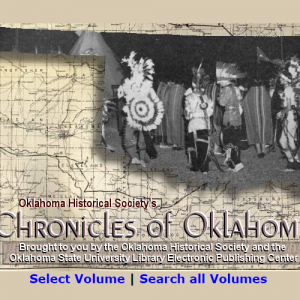 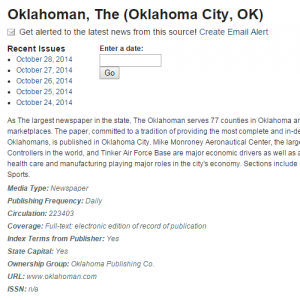 Online index of the Chronicles of Oklahoma, historical publication with Oklahoma specific topics. 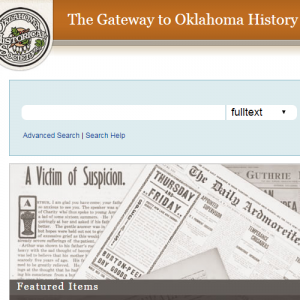 v. 1 1923 - v. 40 1962 are available full text.